Just pulled the trigger on this one. First bike, looking to do street and trails, any comments on quality? Frame strength? 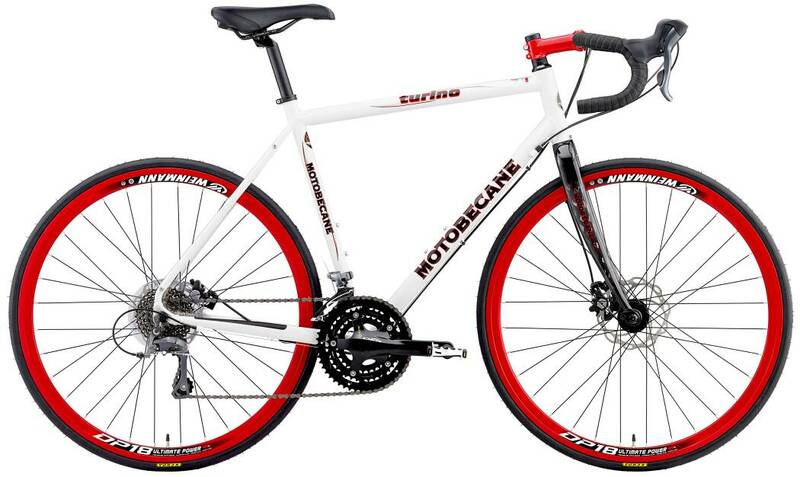 Motobecane rep? Anything? I bought the red and white version and I am excited. Bike Stolen :( Gravity Liberty CXD or Turino Disc Brake?